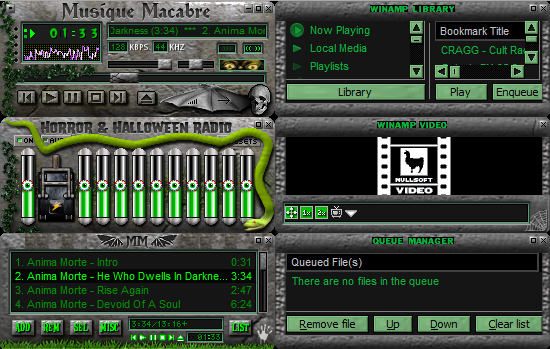 Happy Halloween from Musique Macabre everyone! Cool - Does winamp still work? ?